… has a new blog. 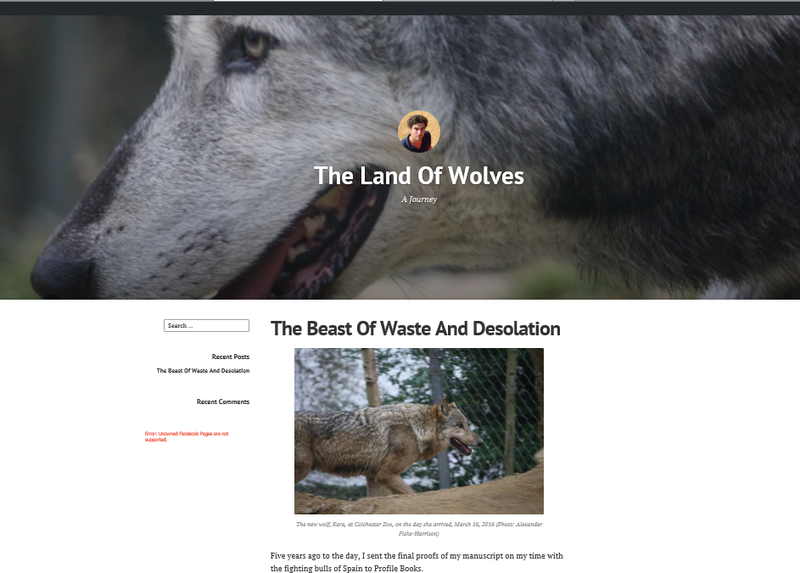 http://www.thelandofwolves.com I intend to find out, and write about, everything you ever wanted to know about wolves and dogs and humans. Let’s see how far I get.